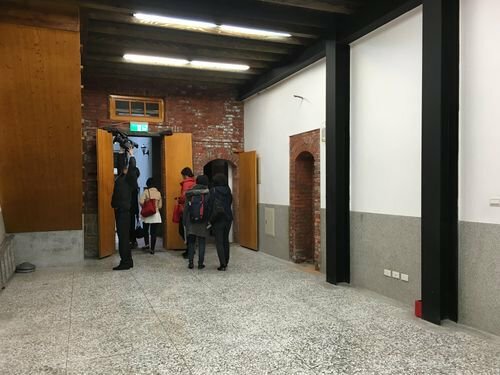 Taipei, Feb. 17 (CNA) A recently renovated building in the historic Dadaocheng area of Taipei is to be the location for the first museum in Taiwan dedicated to Taiwanese "comfort women" who were forced into sexual slavery by the Japanese Imperial Army during World War II. 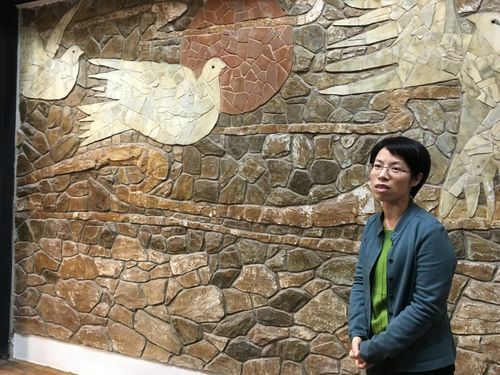 The goal of the "Ama Museum" is to preserve the stories of the former Taiwanese comfort women and to make sure that this chapter of history is not forgotten, said Kang Shu-hua (康淑華), executive director of the Taipei Women's Rescue Foundation, a driving force behind the initiative. "Ama" is the word for "grandmother" in Taiwanese. The foundation calls the former comfort women "Ama" because most of the ones still alive are already in their late 80s or early 90s. "We hope the Ama Museum will be an everlasting home for the Amas and a place where they will always be remembered," Kang said at a news conference Wednesday to announce details of the upcoming museum. "The establishment of the museum is not intended to stir up hatred," she said, adding that the goal is to face history and move forward. 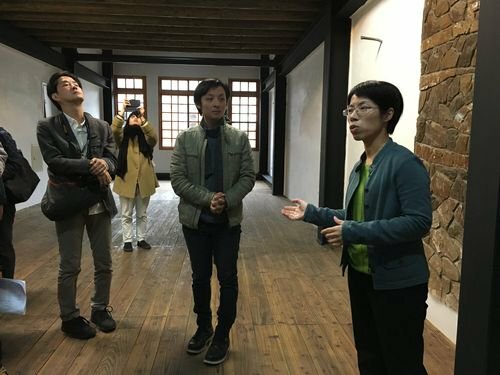 She expressed hope that the museum will allow the next generations to learn more about the history of the comfort women and the issue of women's human rights. 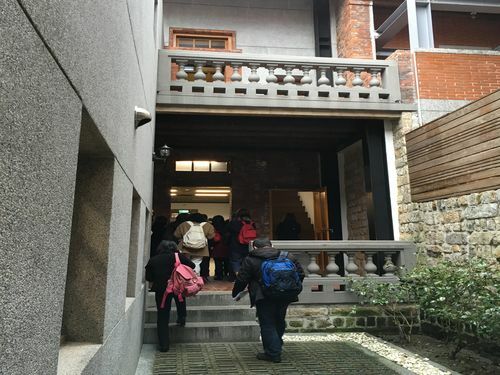 Housed within a 2.5-story building covering an area of 150 pings (495 square meters), the museum will feature a permanent exhibition on the Taiwanese comfort women, displaying photos, documents and videos related to that part of history, as well as exchanges over the past two decades between the foundation's members and the wartime victims, according to Kang. In addition to mounting the exhibition on the comfort women, the foundation will organize workshops and seminars at the museum on topics such as human rights education and sexual abuse, she said. The museum will be the first of its kind in Taiwan, Kang said, noting that similar museums have been established in South Korea and Japan. The foundation will hold a ceremony to unveil the museum plaque March 8 -- International Women's Day -- she said, adding that the museum is scheduled to be opened to the public in September. The foundation had previously aimed to open a museum in memory of the comfort women late last year, but the schedule was pushed back due to issues with the previous location, which meant another place to house the museum needed to be found. The opening of the museum will mark the foundation's 25 years of efforts to help the comfort women cope with their mental anguish and to seek justice and compensation from Japan. Over the past two decades, it has collected many first-hand accounts since it took up the issue and began interviewing the women. More than 2,000 Taiwanese women were forced into sexual slavery by the Japanese Imperial Army during World War II, according to the foundation. Only three of the Taiwanese women who have spoken openly of their suffering at the hands of Japanese forces are still alive, it said. It will cost about NT$20 million (US$601,169) for the first two years of operation of the museum, Kang said, calling on the public to make donations to help with the funding.